We all know that there are many wheels in motion to ensure that a customer has a great, consistent customer experience. 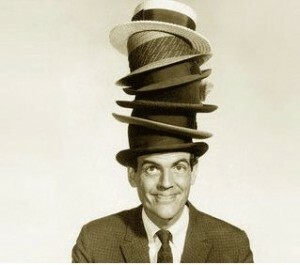 At what point do we require the use of a service delivery manager to ensure that this all happens? The key question to ask is who is performing this function now? It may be likely that this is being handled by many resources with duplicating effort and seemingly no major improvement. We need to take a look at this from a couple of viewpoints. From a customer experience standpoint as well as what makes sense operationally. From the customer experience there may be a sense that an escalation to the service desk starts off good and then seems to sputter out, where they are left to sit and wait or they feel the need to see what the holdup might be. Operationally we may have identified that there are strong processes in place for customer support, so how can we leverage the processes to achieve the desired outcomes for the customer. We may need to take a closer look at the way our process works. The individual components might be working from the perspective of the support teams but what about the whole. Are there optimizations that can be made? 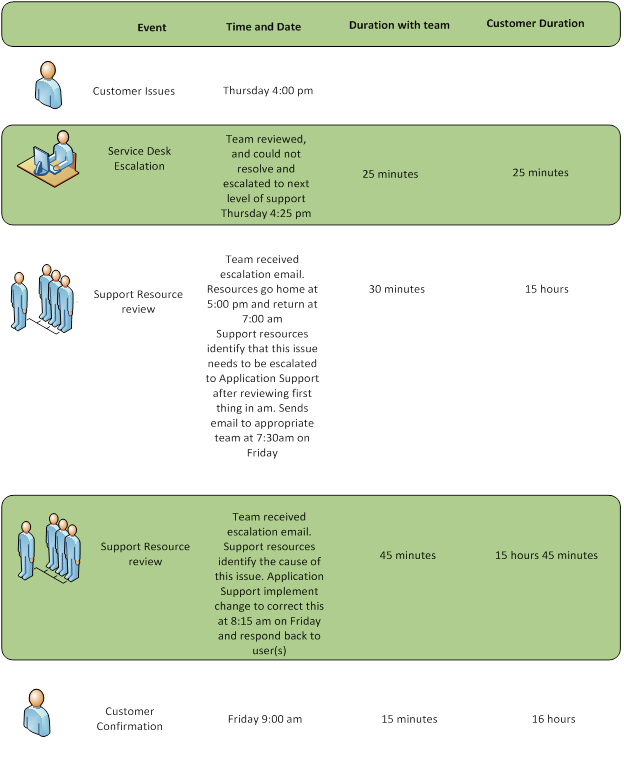 Now this example takes into consideration that the Service Desk is not 24x7 but the reality may be that the customer does not see it that way. From their perspective this was broken yesterday. The end goal is to make sure that customers are happy with their experience as that relates to the service desk and all support services. The role of the Service delivery manager is to ensure that we put the Operations and Customer components together to – deliver service. Once these are identified it will be up to the IT Service Delivery Manager to ensure that they collaborate with the IT Operations teams and the customers to ensure an improved customer experience.